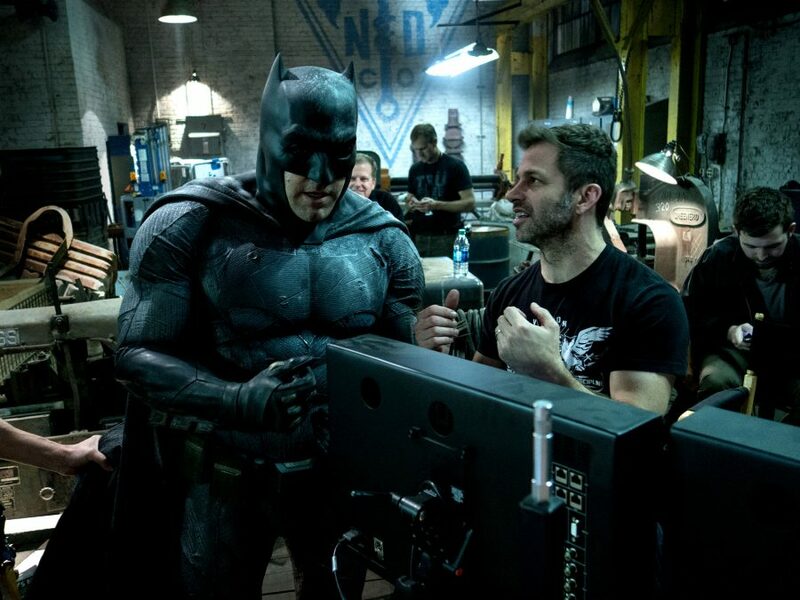 Warner Bros recently announced a major shake up of the DC Extended Universe, unveiling revised versions of Suicide Squad and The Batman, the standalone Caped Crusader movie which was originally set to star and be written and directed by Ben Affleck. 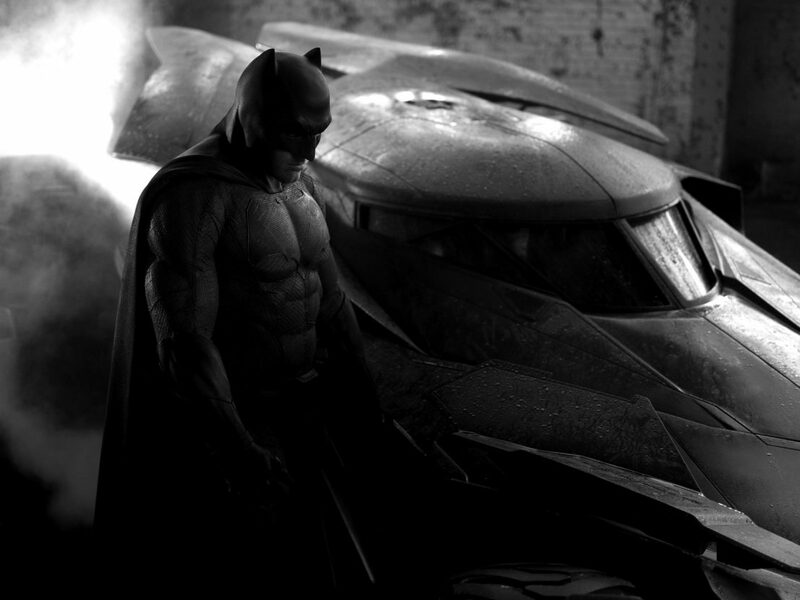 The new film will focus on a younger Bruce Wayne/Batman, effectively ending Affleck’s two-and-a-bit film tenure. It’s sad news for those who had warmed to Affleck’s take on The Dark Knight, which defied initial low expectations. This unceremonious exit leaves us pondering what might have been. Affleck’s time in the cowl began inauspiciously, but the actor eventually succeeded where so many other franchises have failed by changing fans’ perceptions. His casting drew universal derision at first, as did early promotional material showing him in costume. He was deemed too fat, too old, too sad, too… Ben Affleck to pull off the role. Yet when Batman v Superman: Dawn of Justice came around, he was one of the few aspects of the movie to draw praise. Zack Snyder’s 2016 blockbuster was an admittedly gloomy affair, weighed down by ridiculous plot twists and bizarre performances (here’s looking at you, Jesse Eisenberg). It certainly wasn’t a hit with critics, but most agreed that Affleck bought something to the character. His Batman was more bitter and brutal than before, with the justice-driven idealism worn away from years of fighting villains. He even breaks his ‘one rule’ in an early scene in which he’s shown taking lives with abandon, even going as far as branding someone with a batarang. In short, this Batman had lost his faith, and that’s a fascinating starting point for a character so familiar to audiences. Adopting more violent methods (such as knocking out Harley Quinn in order to save her from drowning in Suicide Squad) may have not endeared him to purists, but it gave the character an arc that, at the very least, made him stand out in an overstuffed story. The death of Superman meant the redemption of Batman. At least, that’s how it could have gone. 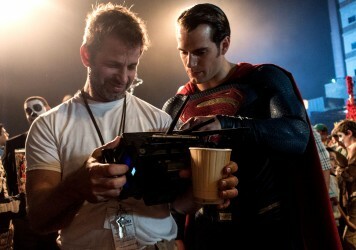 A better filmmaker would have done more with the character’s desperation and hopelessness, drawing a clearer line between Batman’s loss of faith and Superman’s potential to restore it. Instead, our heroes finally unite only because their mothers have the same name. Justice league did little to make amends, with Wayne becoming a figure of resentment for the team he assembled. Batman v Superman and Justice League may have been poorly received enough to convince Warner Bros to go in another direction, as the studio reportedly has with other characters (any future Superman movies are yet to be confirmed). However, it seems a wasted opportunity given Affleck’s Batman was always part of a much bigger story than his own, crammed with characters he was forced to share the screen with. It’s worth noting, too, that the most successful additions to the DCEU were solo outings: Wonder Woman and Aquaman both struck gold without anyone else’s help. 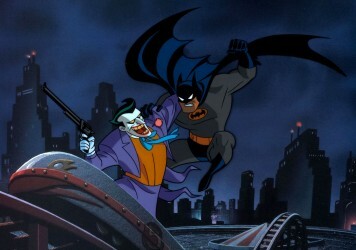 Could the original plan for The Batman have followed that trend? Despite past failings, there’s every reason to believe so. Having Affleck remain in the lead while taking the reins as writer/director was an exciting proposition. Lest we forget, Affleck has proven himself an accomplished filmmaker in his own right with Gone Baby Gone and The Town, coming to the role of Batman not long after winning Best Picture at the Oscars for Argo. That’s a pretty strong CV, and such a multi-faceted approach hasn’t been seen in the superhero genre before. Left to his own devices, without being shackled to an extended universe, the project could have been Affleck’s magnum opus. There’s every chance that Warner Bros will take some elements of Affleck’s idea and recalibrate The Batman in the same way they appear to have done with Todd Phillips’ forthcoming Joker. In any case, it would appear that Affleck is a victim of circumstance, judged for the failure of others rather than his own. Hard though it can be to feel sympathy for a Oscar-winning millionaire, surely Batfleck deserved one more chance.